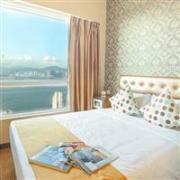 The Best Western Harbour View Hotel in Hong Kong is now open for business. 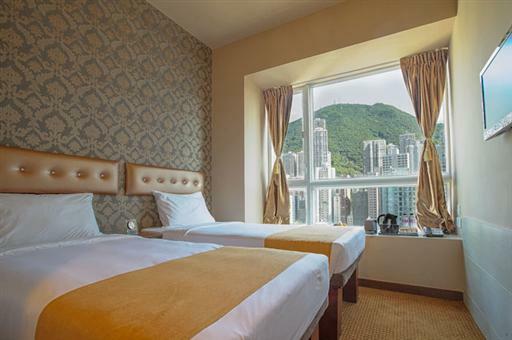 Rack rates at this new 4-star hotel are HKD1,400 (USD180) for a Standard City View Room, HKD1,800 (USD230) for a Superior Mountain View Room, and HKD2,200 (USD280) for a Deluxe Harbour View Room. Rates include complimentary internet access. A 10% service charge is additional. Expect only the best at the Best Western Harbour View, a new 4-star hotel from the largest hotel chain in the world. 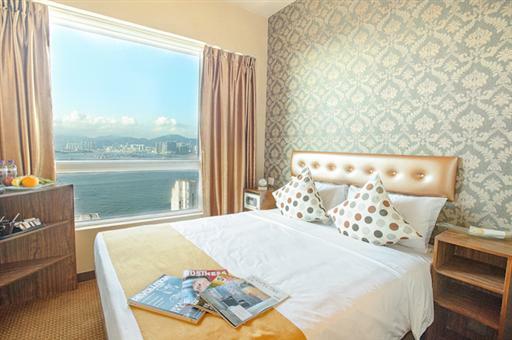 The hotel offers 432 guestrooms with a chic style, one double or two single beds, LCD TV with cable channels, mini-fridge, complimentary WiFi, and stunning views of the Hong Kong harbour. Hotel facilities include a restaurant, gym, tour desk, airport shuttle, and a roof-top swimming pool. Visit http://www.bestwesternhotelharbourview.com/ for more information or to make an online booking. The Best Western Harbour View can be contacted by calling (852) 2599 9888 or emailing rsvn@bestwesternhotelharbourview.com.